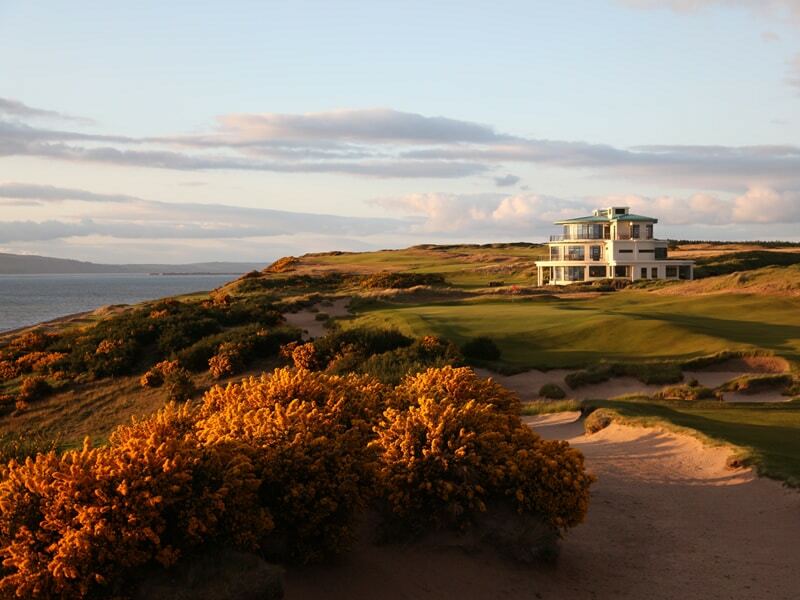 Enjoy this unique trip to Inverness, capital of the Highlands and the Outer Hebrides where your package will include some of the finest links experiences found in Scotland. 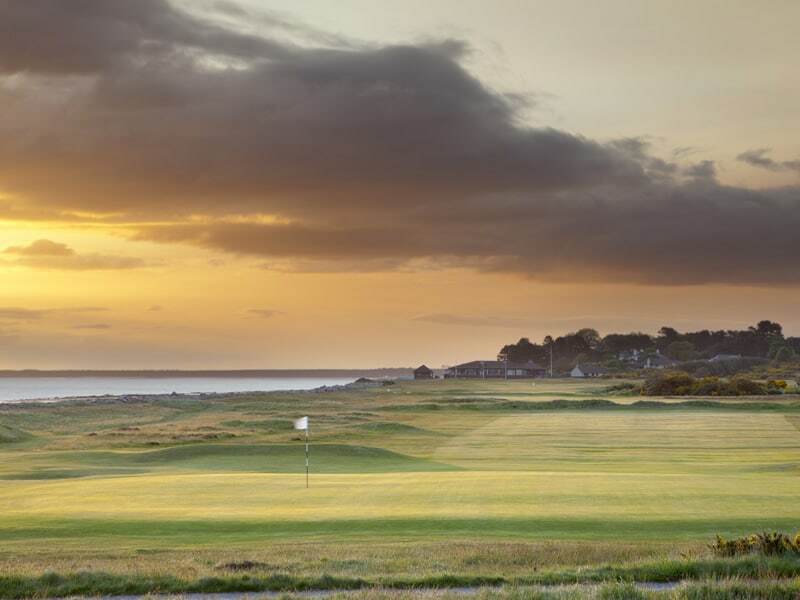 This golfing adventure starts off at Castle Stuart, venue of recent Scottish Opens, before moving up to the ever popular Royal Dornoch before a round at championship course in Nairn to finish off the Highland section of the trip. 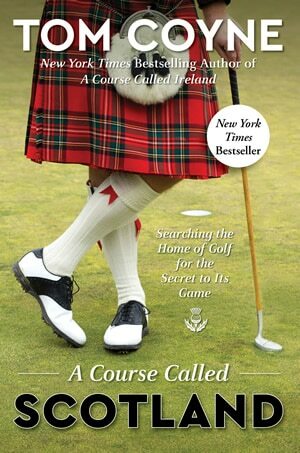 To add to this fine journey, we jump on a plane and take a step back in time, to Askernish located in South Uist, an old Tom Morris course often referred to as ‘the most natural golf course in the world’. 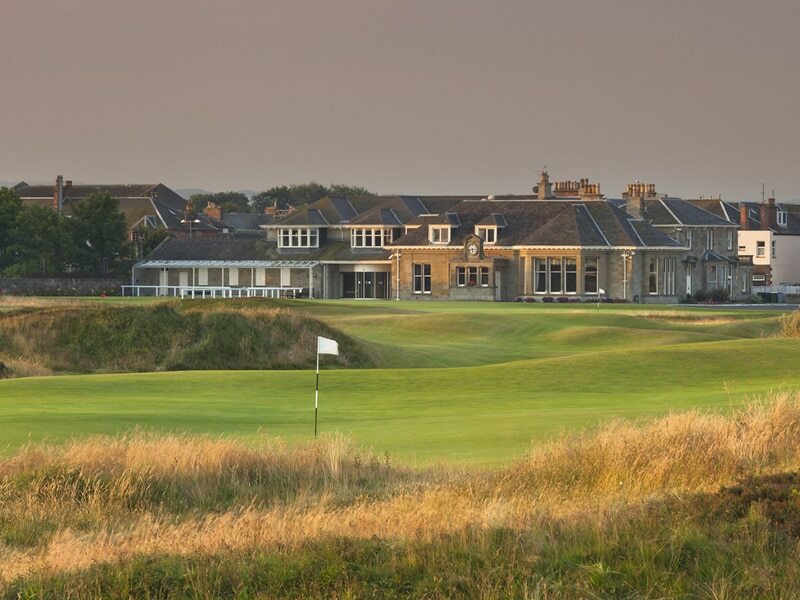 Established 1891 and thankfully restored by 2008 this will provide a special golf experience for the foreseeable future. 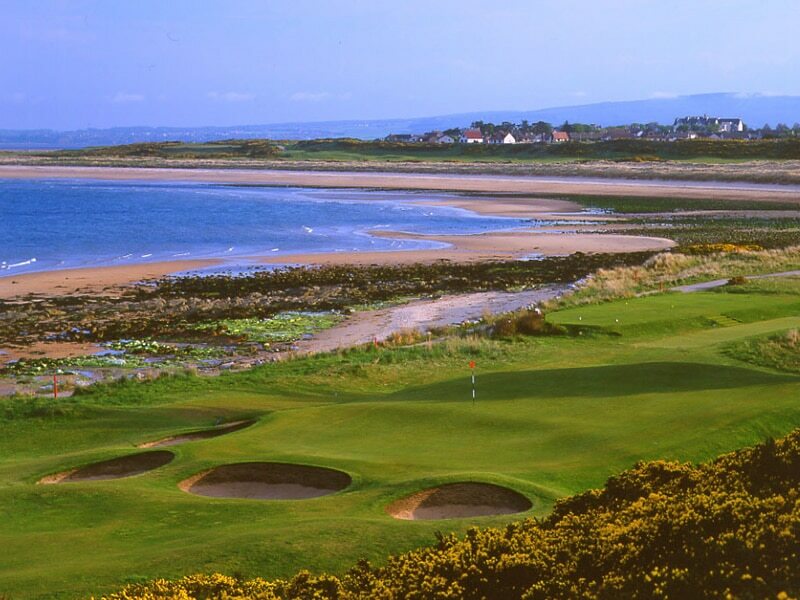 After a flight back to the mainland we finish at a historic venue, we will transfer you to Prestwick (Birthplace of the Open) for a memorable round of links golf and a great finale to this golfing tour.